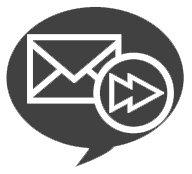 Sign up for OPAS PREMIUM membership plan (Package & Mail). Mail forwarding service is available for PREMIUM members only. If you are currently a FREE plan member, you can change your membership plan from Account Profile page. Submit the necessary document and your ID through the online submission form. In order for OPAS to receive mail on your behalf, you must complete PS Form 1583 (Application for Delivery of Mail Through Agent). 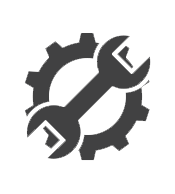 The submission form can be found in Mail Forwarding Service Option section under Account Profile page. 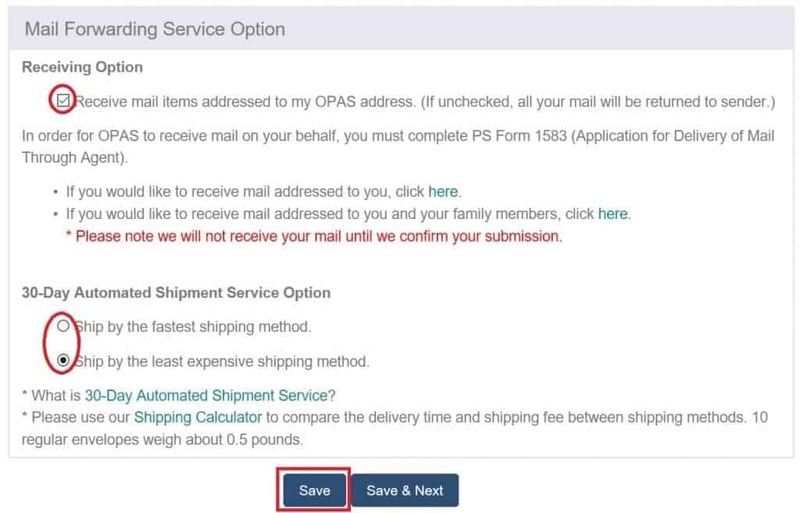 Customize the receiving and shipping options from your OPAS account. You can set your receiving and shipping preference from Mail Forwarding Service Option section under Account Profile. Have your mail delivered to your OPAS address. 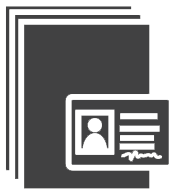 Your OPAS address can be found on Account Profile page. Please contact senders about your address change or submit a change of address form to USPS to make sure your mail will be delivered to OPAS. Your mail will be delivered to OPAS. Advertising mail and merchandise catalogs will not be registered but will be discarded. Besides shipping service, we provide scan, discard and shred services. Please click here for more information. You can log in to your account and send us a request at any point in time. All of your mail items stored at OPAS will be automatically shipped to the default shipping address once the oldest one is being stored for 30 days. If it’s not time sensitive, the 30-day automated shipment service will be good for you. Please click here for more information. If you wish to discard your mail items instead of forwarding them to you, please submit a discard or shred request before the 30-day automated shipment. 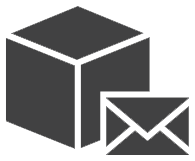 If you wish to combine your packages with mail items, please submit a shipment request for mail items and packages before the 30-day automated mail shipment. We will NOT auto ship your packages. OPAS will calculate your shipping fee every time we ship to you as it differs depending on the weight, destination country and shipping method. Please use our Shipping Calculator to estimate. 10 regular envelopes weigh about 0.5 pounds. For the 30-day automated shipment service, the shipping fee will be charged to your default payment method. Your mail items will be shipped. An email notification containing important information such as your tracking number and final charge will be sent to you. For the 30-day automated shipment service, your mail items will be automatically shipped to the default shipping address. Your mail items will be delivered to your shipping address.